Probationary firefighter Steven Pollard had responded to a car crash at a bridge in Brooklyn Sunday. As he was heading to help the victims, he slipped through a gap in the road and fell about 52 feet, officials said. 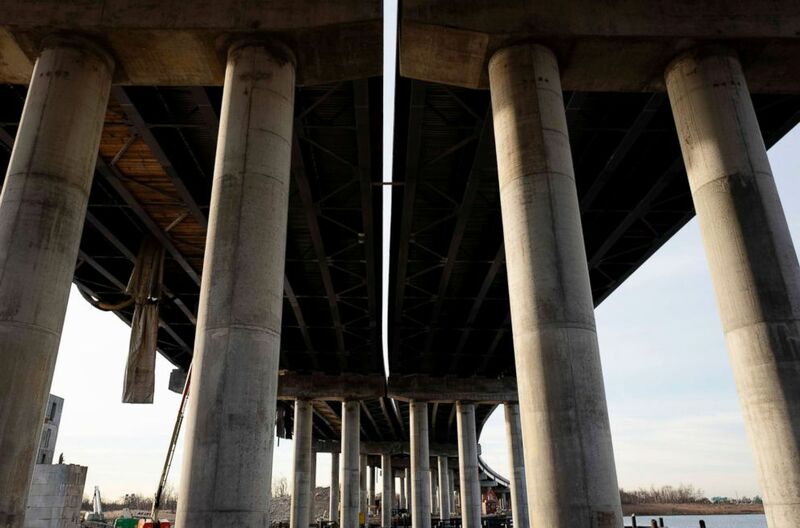 A gap separates the twin spans of the Mill Basin Bridge, Jan. 7, 2019, in the Brooklyn borough of N.Y.
Pollard, 30, had been on the job less for than two years. Firefighter Steven H. Pollard is seen here in this undated file photo. New York City Mayor Bill de Blasio ordered flags to fly at half-staff in his honor. Pollard, assigned to Ladder Company 170 in Brooklyn, comes from a New York firefighter family. 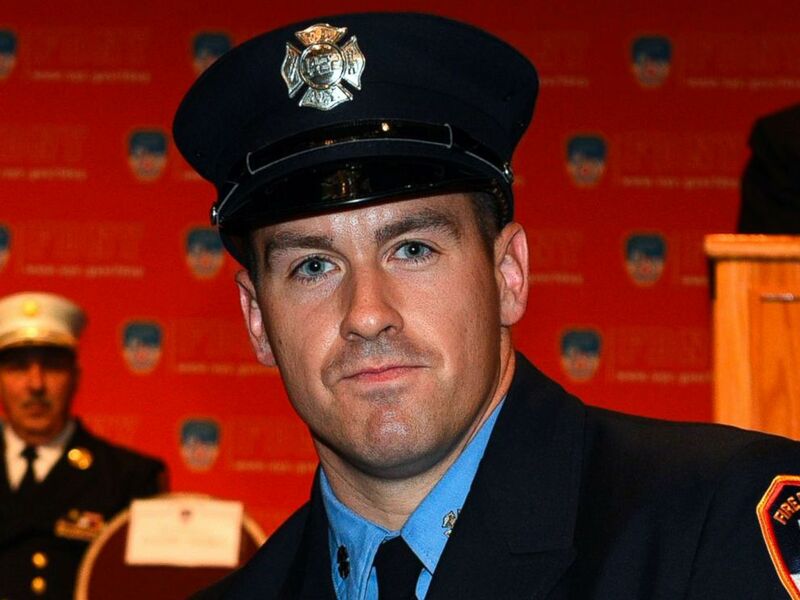 His father, who is retired, served for 32 years with the NYFD, the mayor’s office said. Pollard’s brother is also a firefighter and an 11-year veteran of Ladder Company 114 in Brooklyn. “This is a family who has done so much for New York City,” the mayor said.